The physics of Fsc Part 1 is not an easy task to prepare. 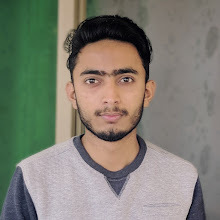 One have to consider many important key points while preparing the 11th class physics subject. 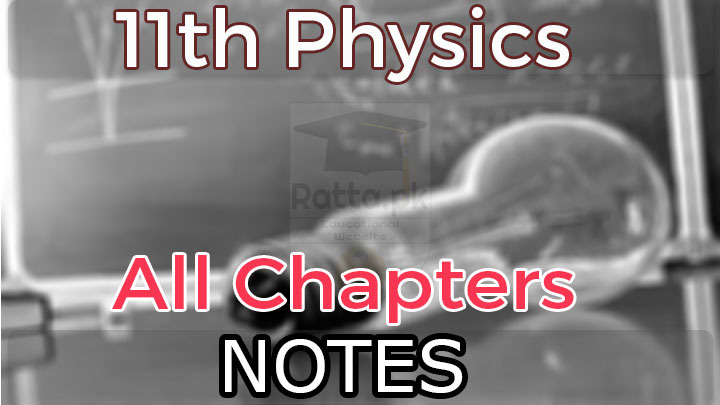 The notes of 11th class physics are inevitable, so here we have published the 1st Year, 11th class Physics Notes pdf All Chapters download or read online. Below in the table notes of all chapters of Physics fsc part 1 are listed. Click on the respective link of any chapter and you will be redirected to the notes page from where you can download or read the notes online as you wish.